An estimated 52% of CO2 emissions are from buildings and homes — from energy use, water use, and the actual building of the home and the materials in it. The creation of drywall is a very energy intensive process. This material is used in 80% of the average home’s visible interior. Using a more efficient, green drywall is a simple way to reduce a home or building’s overall impact on the environment through choosing green over conventional building materials. Also, poor quality drywall made from unsatisfactory materials can be more than simply unsightly. It can be hazardous to your health and the environment, like the infamous Chinese Drywall that made people sick. There are several eco-friendly drywall options that home owners can install that are made of recycled building materials and other healthy alternatives. Using these options will help reduce energy waste and harmful CO2 emissions, and make a home a little greener. The top two green drywall options that consumers should consider are EcoRock and Durra Panels. 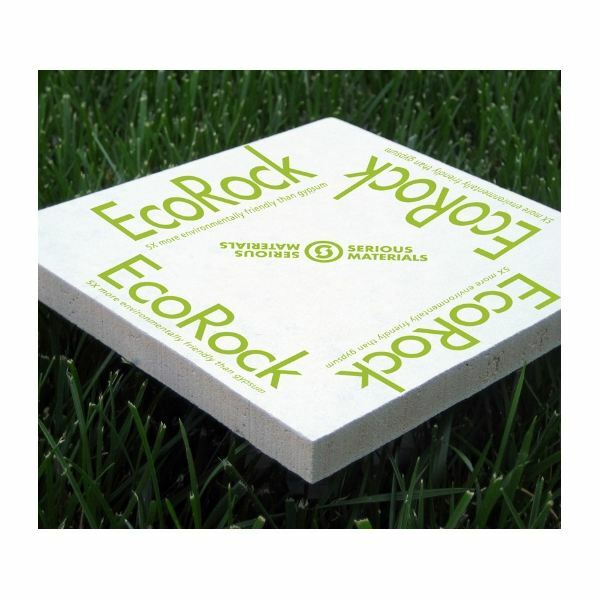 Serious Materials’ EcoRock is a green alternative to traditional gypsum drywall. It is made of 80% recycled content from cement and steel manufacturing plants. The overall manufacturing procedure is less energy intensive since it’s naturally cured and dried without the use of heat or other harsh chemicals. Serious Materials CEO Kevin Surace and his team dedicated an extensive amount of time creating the best possible mixture to form EcoRock. They went through 5,000 different mixes in the process. The result yielded a highly effective drywall that is mold resistant and will not produce airborne mercury. Users are able to install drywall with 60% less dust when applying green building materials like EcoRock. Unlike gypsum, this sheet rock can be disposed in landfills without wrecking havoc on the environment. Durra Panels is created from agricultural waste by-product from wheat and rice straw. These resources are usually disposed of after a harvest through a burning process that causes the release of additional carbon emissions. The materials are heated and pressed to form a hard panel core. The natural polymer in the straw is processed and works as an organic binding agent. Then non-toxic PVA glue with a water base encases the panel core with recycled Kraft liner paper to form one of the most innovative eco-friendly drywalls. 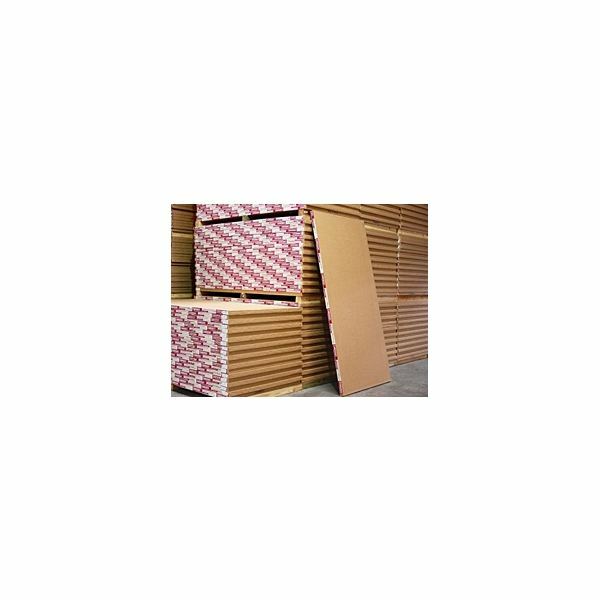 Durra Panels can be recycled, turned into fertilizer mulch, or safely discarded in landfills. When it comes to green home remodeling and drywall installation it’s best to consult professionals. Drywall comes in a wide variety of lengths, thickness, and green materials. EcoRock or Durra Panels are alternatives to traditional gypsum drywall that can cause Co2 emissions and waste valuable energy. They are both great eco-friendly drywall options for home owners to discuss with their contractors. Every small change makes a huge impact on the environment when we all participate. Going green in your home by installing drywall from recycled building materials or using more eco-friendly appliances will help you save money and the environment.